Global Vincitore is a team of experts who are ready to help the clients to convert their ideas into reality. In these times when the world is going digital, it has become imperative for businesses to have their own mobile applications despite the size of the business. Having a mobile application developed for your business gives you an edge over your competitors and gets you a soft spot among your customers due to improved customization and user-experience offered by apps. Compared to website applications, mobile apps have a greater chance to gain you a favorable position among your target audience. Recently cloud-based mobile application is on a rise due to a lot of reasons which will be evident after you complete reading this article! 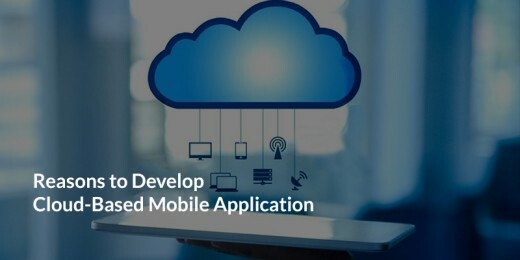 So far, there have been native mobile applications and hybrid mobile applications in the market but things are about to change with cloud-based mobile apps. With greater flexibility and platform independence offered by cloud-based mobile applications, they are the choice of mobile app developers! One of the biggest decisions that businesses have to make is targeting the right platform for app development. 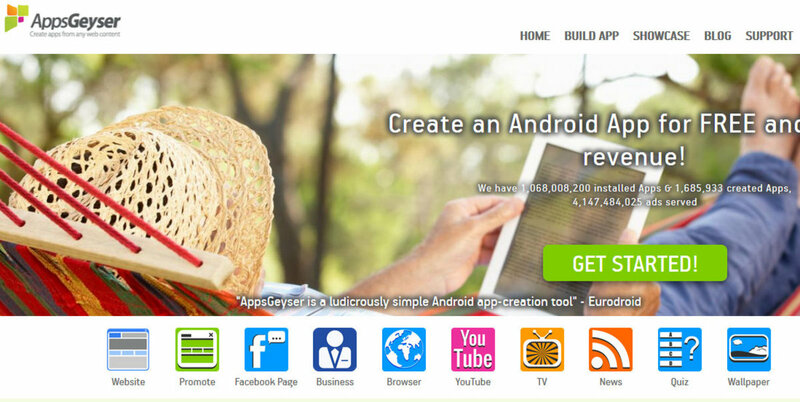 On one hand, there is a number of Android users and on the other; there are loyal iOS app users. While some business enterprises might have the time and budget to deploy on both, the App Store and Play Store, not all business can afford this. Cloud Mobile Apps comes handy just then! With a single code base that can be run on both Android and iOS alike without much hassle, it’s way too easy and quick to deploy these apps. So you can now expand your target audience without developing separate apps for different platforms. Your mobile app can be launched simultaneously on both the platforms which in turn help you in getting a quick return on your investment. Apart from this, the marketing for your application through social media platforms becomes a walk in the park! You might be quite aware of the fact that for native mobile app development, the cost can skyrocket if you want specific requirements for your business. 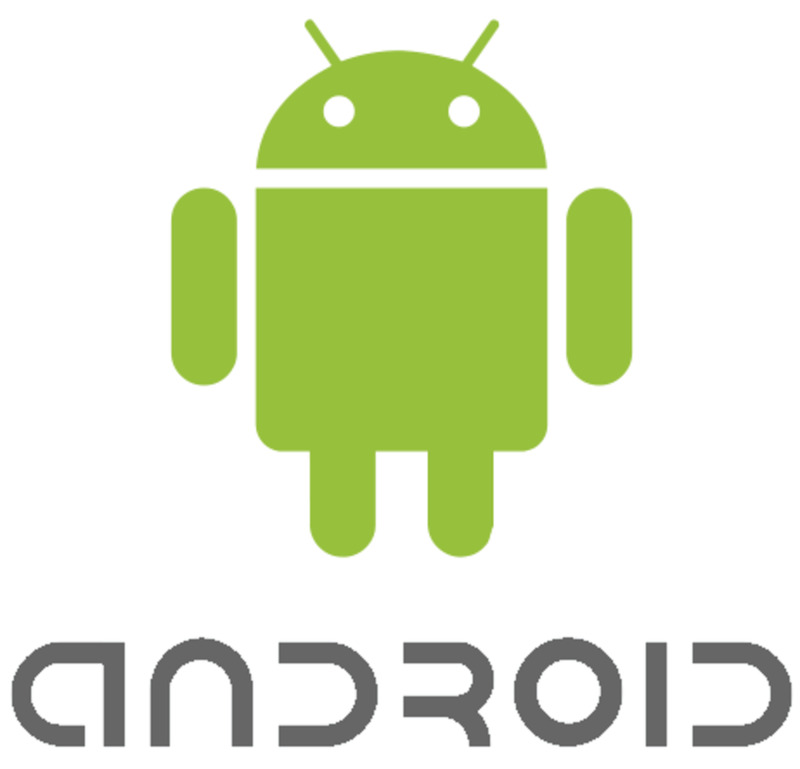 This is because the app has to be deployed on both iOS & Android devices separately which implies an increased cost. In the case of cloud-based mobile apps, the app has to be developed only once for both platforms. It is most beneficial for start-ups and small size businesses which can use the money thus saved in future investments. Once developed, cloud apps are also easier to maintain compared to native apps. It takes around 6 months to a year for mobile application development. So when things are at higher stake, wouldn’t it be better to get your app launched faster in the market? Cloud apps take lesser time to develop compared to native apps and thus helps you to stay ahead in the market. This is because just one version of the codebase works wonders for both the OS platforms. How many times have you installed a mobile app when needed and uninstalled after its use to optimize memory utilization on your phone? You won’t know the exact count because the answer is it happens all the time with all of us. Mobile apps have to be installed on devices and it takes up a lot of space. In the case of Cloud Apps, you would be happy to know that they don’t have to be installed to use. They can be used on the browser itself which saves a lot of your phone memory. Also, they can fetch the data required for apps directly on the cloud which in turn results in faster operation of the app and also improves user-experience by manifolds. With more and more data being used by a plethora of mobile apps, protecting user data is one of the most important aspects of mobile app development. More and more people have been using Online Payment apps which stores critical data related to bank accounts and if at all, any breach is found in protecting this data, the reputation of your business is at higher stake and it’s too difficult to recover from such a bad impression. Apart from this, in case of native mobile apps, the information of a user is stored on a local server and you can’t ignore the chances of losing data due to any malfunctions with the device. Having a cloud-based mobile application ensures high security of user data as it is stored on the cloud across multiple devices. In case of any data loss, there is always a backup on the other cloud devices. Any business aims for reaching infinite heights with the passage of time. Scaling the resources comes into picture here. At the advent of your idea, there might be a few features in your mobile applications, but with time, you might keep adding newer features to enhance your services. Scaling comes into picture here. In the case of the native app, coming up with updates, bug fixes or new features takes more time and consumes more money. With cloud applications, you can introduce updates anytime you want and the users don’t even have to install the updates separately every time on their phones. So the app can be used without any hurdles in the way. While mobile applications for your business are a must, taking the right decision for app development is crucial too. Before making up your mind to settle on the type of app that you will be developing for your business, decide your target audience, budget, time and resources that you will be putting into this. Get in touch with us to know how we can be helpful to aid you to take the right decision for your business mobile application development.